Deal's A Dazzle Boutique Flowers & Gifts will make any occasion special. 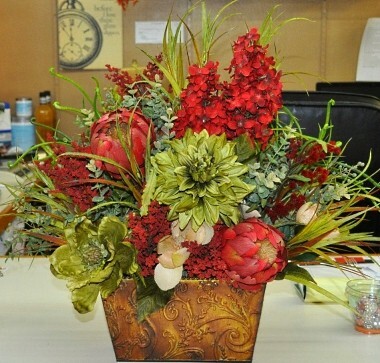 Proudly serving the Shattuck, Oklahoma area, we're a full-service local florist that is family-owned and operated. We hope you enjoy your online shopping experience with secure 24-hour ordering right at your fingertips. If preferred, you may call us to place orders direct at 580-938-5088. 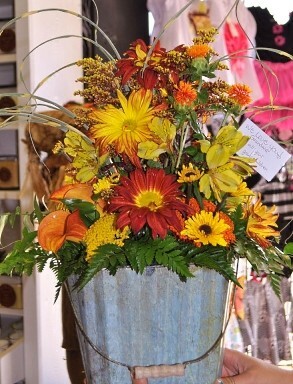 Make Deal's A Dazzle Boutique Flowers & Gifts your first choice for premium floral and gift items in Shattuck, OK! 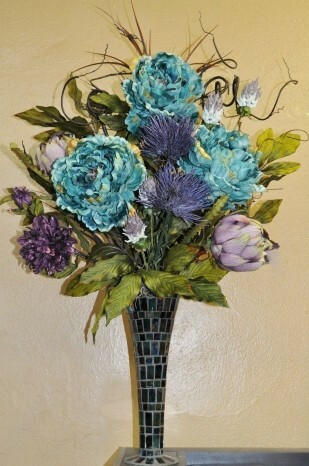 * Order Wedding Flowers and Party Flowers from Deal's A Dazzle Boutique Flowers & Gifts. We will ensure your special day is a blooming success!! Call us in advance at 580-938-5088 to set up an appointment for a consultation. * Shop for a variety of Unique Gifts, including plush stuffed animals, balloons, fruit baskets, gourmet food baskets, scented candles, silk arrangements, home décor items, baby gifts, diaper cakes, children's clothing, candy & chocolates, custom baskets, custom Maple cutting boards, sunglasses, women's clothing, custom t-shirts, jeans, jewelry, purses, shoes, lots of gifts and more! Call or visit us today… we look forward to meeting you! Thank you for visiting our website for flowers delivered fresh from a local Shattuck, OK florist and easy online ordering available 24 hours a day.